Destroy target permanent an opponent controls. 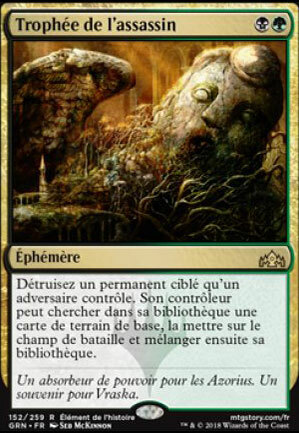 Its controller may search their library for a basic land card, put it on the battlefield, then shuffle their library. 319 decks jouent cette carte.